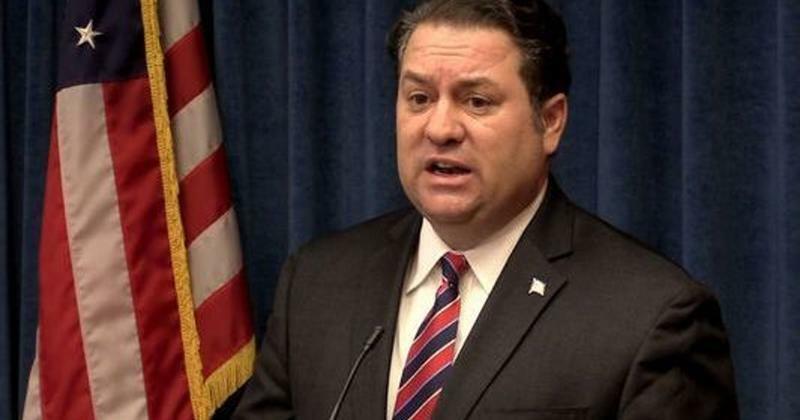 Arizona's attorney general is calling for legislation to lend more oversight to the state's charter schools in response to a recent investigation by The Arizona Republic into financial dealings at a major online school. 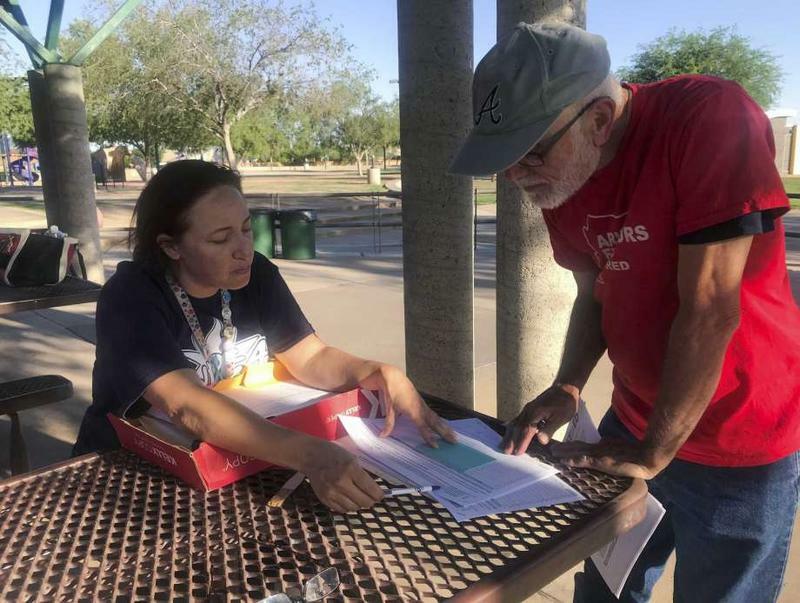 On a hot Arizona evening under a park pavilion, math teacher Heather LaBelle handed out petitions for a ballot initiative that would increase taxes on wealthy residents to get funding for schools. Later that night, her school board voted to give her and her fellow teachers an average raise of 15.5 percent. 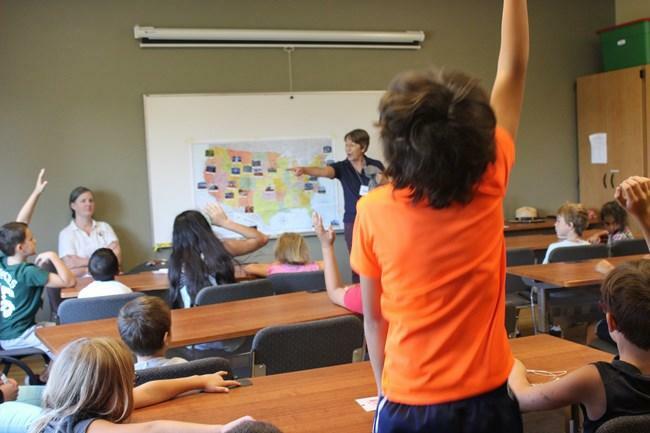 The standards for teaching Science, and History, to Arizona schoolkids are undergoing their first revisions in more than a decade. A committee of 100 educators, parents and community members hammered out the Science document in a year-long process. But the Department of Education made unexpected last-minute changes, shifting from big ideas to vocabulary words and watering down the concept of evolution. KNAU’s Melissa Sevigny reports, some experts are alarmed. It’s been one week since Arizona Governor Doug Ducey signed an education spending package into law. The legislation promises to partially restore recession-era cuts made to education and give teachers a 20% raise by 2020. 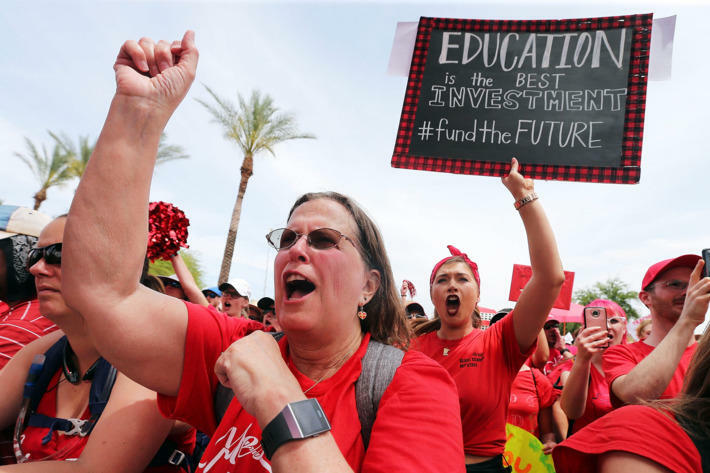 The plan put an end to a six-day walkout by tens of thousands of teachers, impacting nearly every public school district in the state, including Flagstaff Unified. 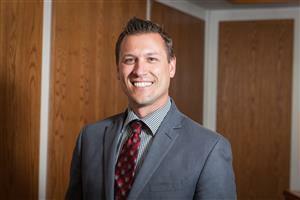 KNAU’s Aaron Granillo sat down with FUSD Superintendent Michael Penca to discuss how the spending deal will affect his district. The Arizona Legislature has approved a spending package that includes an education funding and teacher pay bill. KNAU’s Aaron Granillo reports some educators say the measure doesn’t go far enough to address their classroom needs.